Back: Sentry In-Floor Safe - Store Your Valuables in the Floor! 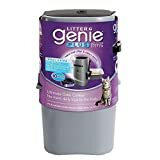 The Cat Genie - Automatic Flushing Litter Box is quite simply the coolest litter box ever! 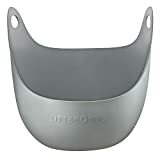 It's self-flushing, self-washing and well, I can't even describe it, except that it is way better than my toilet in every way and eliminates the need to scoop, clean, and dispose of messy cat litter ever again. 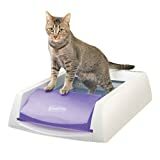 Watch the demonstration video playing below and let us know in the Comments if your cat is spoiled & pampered enough for a litter box of this magnitude!